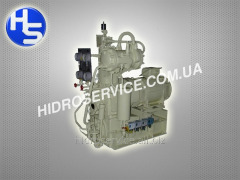 KR-2, AKP-2, AKP-21, AKP-22 and AKP-23 - compressor installations of a high pressure. 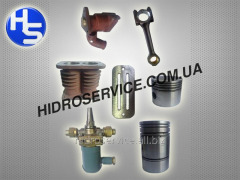 The compressor KR-2, AKR-2, AKR-21, AKR-22 and AKR-23 installations are intended for forcing of air in cylinders and maintenance of pressure from 80 to 150 kgfs/cm2 in them. 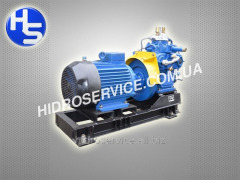 The EKP-70/25M1, EKP-210/25M1 and EKP-280/25M1 compressors are intended for start of the main diesel unit of the vessel, filling by air and pressure maintenance in ship airkeepers, and also the industrial enterprises where require compressed air by pressure up to 25 kgfs/cm2. 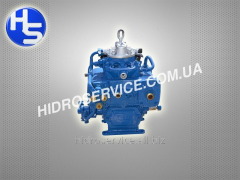 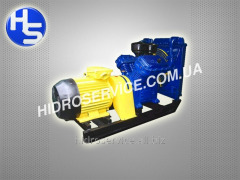 Unbelievable price on Compressors in Melitopol (Ukraine) company Gidroservis-M, OOO. Wide choice of quality products at affordable prices.